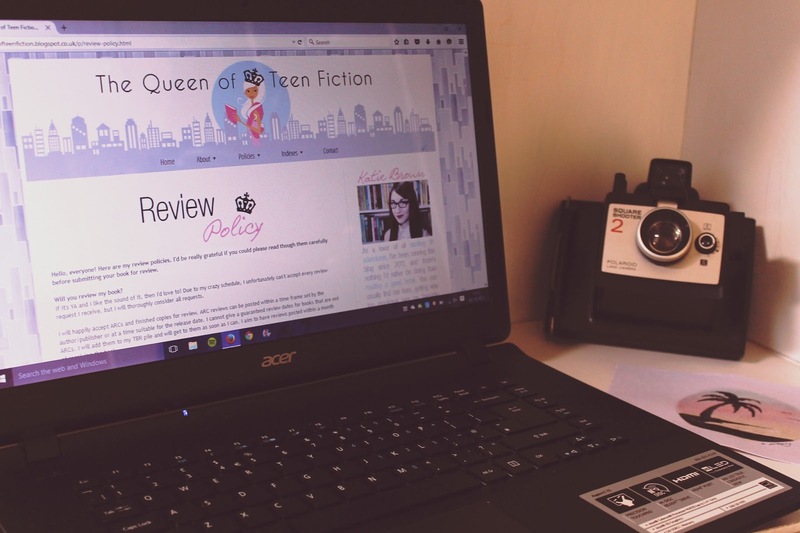 The Queen of Teen Fiction: 5 Years of Blogging + Giveaway! 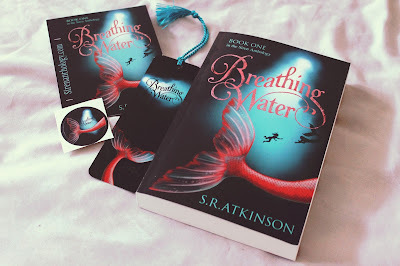 5 Years of Blogging + Giveaway! Happy birthday to you, happy birthday to you, happy birthday dear bloooooooooggggggg, HAPPY BIRTHDAY TO YOU. Can you believe it’s been a whole FIVE YEARS since I started this blog? I can’t. Back then, I had plenty of hobbies that I was interested in for a few months before dropping, and at the back of my mind, I thought blogging would probably end up one of them. I had absolutely no idea just how much The Queen of Teen Fiction would shape my life over the next few years. This past blogging year has probably been my favourite so far. 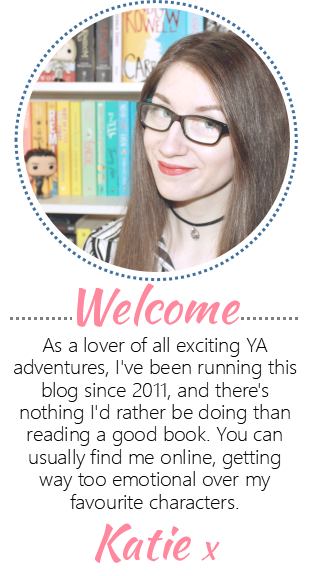 I changed my design, I made videos for the first time, I connected with even more fabulous authors and publishers, I’ve had some amazing opportunities, and I finally, FINALLY, bought my blog domain. Yeah, the little .blogspot has gone! 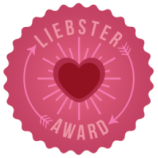 I’ve written before about what The Queen of Teen Fiction has done for me, so I don’t want to sound like a broken record, but I would like to remind you all how grateful I am to all of you. This blog would be nowhere without the people who read it. I still work super hard on my blog after five years because I adore doing it. I love sharing and discussing books, and I love talking to you guys. The book blogging community is one of the nicest online communities I’ve ever come across, and I am eternally grateful. Thank you so much for following my book blogging journey for the past five years, and here’s to the next five! Returning to the ocean could mean returning home, returning to the unlikely friends and family who filled Santi’s childhood, and returning to the magic little girls only dream of. But it could also mean returning to the devastation and death she witnessed six years ago. Now at eighteen, with the mysteries of the ocean a distant memory, Santi must overcome her fears to find out what became of her beloved friend Rogan, his family, and an entire world of mythical creatures. But will she find the ocean as welcoming as when she was a child? Congrats and thank u for this amazing giveaway! Hi and thank you for the giveaway. 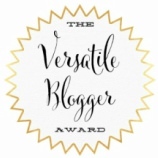 Congratulations on your fabulous blog! Me and my 14 year old daughter love it! You are always finding new and interesting books for her to read!